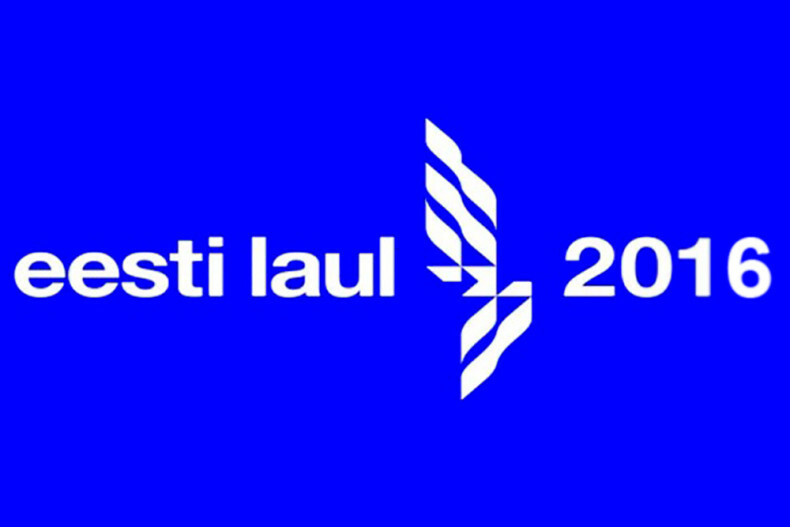 The Estonian national broadcaster ERR has just revealed the semi final split and the running orders for both of the semi finals of Eesti Laul 2016! Five songs from each of the two semis are going to make it to the Grand Final of Eesti Laul. The finalists will be chosen by a mix of 50% jury voting and 50% televoting. The Grand Final will take place on the 5th of March 2016. Aimee Banks will represent Ireland in Sofia! The first three songs selected for the Expert Check in Switzerland! My impression about the new upcoming Eesti Laul of 2016 are mixed..
From the 3 songs that were already released in public i did not really like any of them…The 2 songs were ok but i disliked the third one..
And just give me a break please…What kind of a name is that for an act?? *Go Away Bird* is more like a song’s title instead if you ask me..